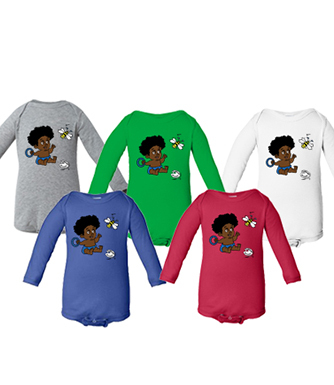 Dumpling Designs has been established to provide images that exhibit a positive flair and style that both parent and child will love. 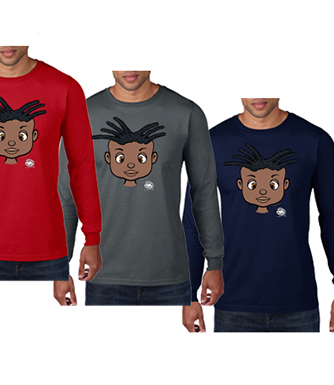 These items are for those who want to highlight their child’s positive attitude and individuality. At Dumpling Designs we love waking up to the daily challenge of creating new products that will peak and keep the interest of our customers. We have a vibrant energetic vision and passion for integrating unique designs within our present and future whimsical images. We are very energized kids hiding inside seasoned adults. And we love it!! The creators of Dumpling Designs merchandise make every effort to infuse each item with their unique magic touch. The magic of having each customer feels, special when they wear or carry an original Dumpling Designs piece. We hope that when others see your family and friends wearing Dumpling Designs it sparks smiles and laughter.